Junilu Lacar wrote: So these aren't unit tests then? More like contract tests? Sorta. This is for a COTS application. So we are testing that the configuration of the application is right. So we don't control the REST API we are calling. Junilu Lacar wrote: If so, there's still a smell of testing at the wrong level. Would you mind showing what a couple of these tests look like in their entirety? How does equals() of a String object access the private value of a second string object ? Good question! And curiosity is definitely a good thing! "private" means that you can only access values of the same class. However, it still allows different instances of the same class to access each other's private variables. Think of it as "private to the class" vs "private to the object". There isn't an object under test. These tests are calling REST APIs to check data in a system. Like a monitoring thing. 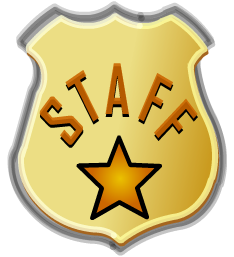 For example, I want to get a user from the REST API that returns a list of all users and check the roles it is. No. That would be a privacy issue. Rob: I like that! It calls fail and doesn't introduce extra complexity to the code. Devaka: I had considered and rejected that idea. Because then I need to add the extra variable (optional vs the one I want.) And also, I need to call get later unconditionally. I'd rather not sprinkle that in my code. Because I can't call fail() in there. If I wasn't using streams, I'd call fail or assert. I'm trying to make the unit test fail if the value isn't found. Hmm. That question suggests that this approach is better. Noted. We will clarify in our Java 11 version of this book. DoubleToIntFunction" is not true. It should say "DoubleToIntFunction and ToIntFunction meet all three of these criteria. As does "ToIntFunction"
It doesn't get into all the generic variations. I've found myself writing code like this a few times in JUnit tests. Is there a better way of writing it? 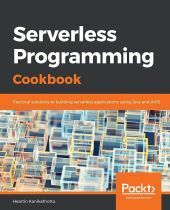 This week, we're delighted to have Heartin Kanikathottu helping to answer questions about the new book Serverless Programming Cookbook. 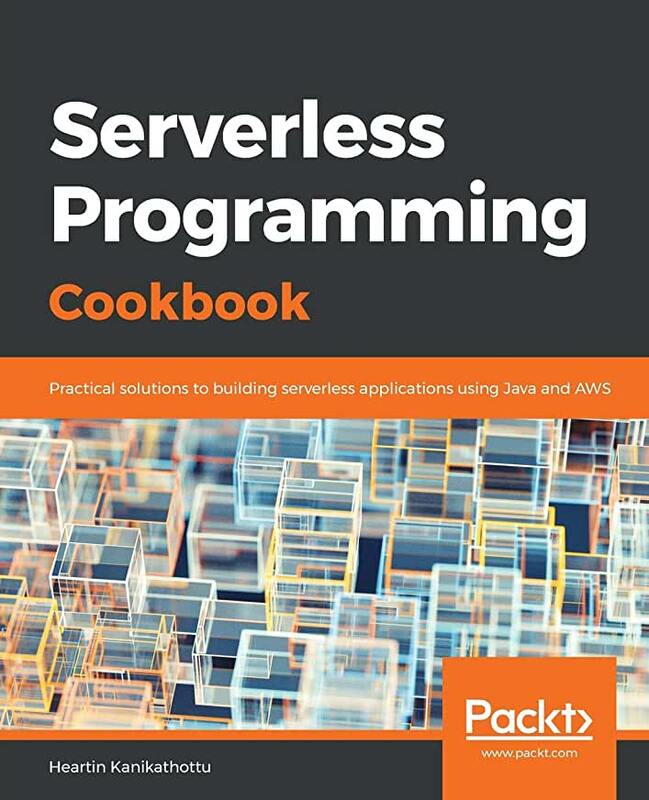 Packt is offering a 60% discount code for the eBook (Serverless Programming Cookbook ) : SEVPCCM100. This code can be used by everyone and is valid till 15th May 2019. We'll be selecting four random posters in this forum to win a free copy of the book provided by the publisher, Packt. UGENT: when does java 9.75 come out? I'm on Java 9, but I really need to be on nine and three quarters. How do I upgrade?